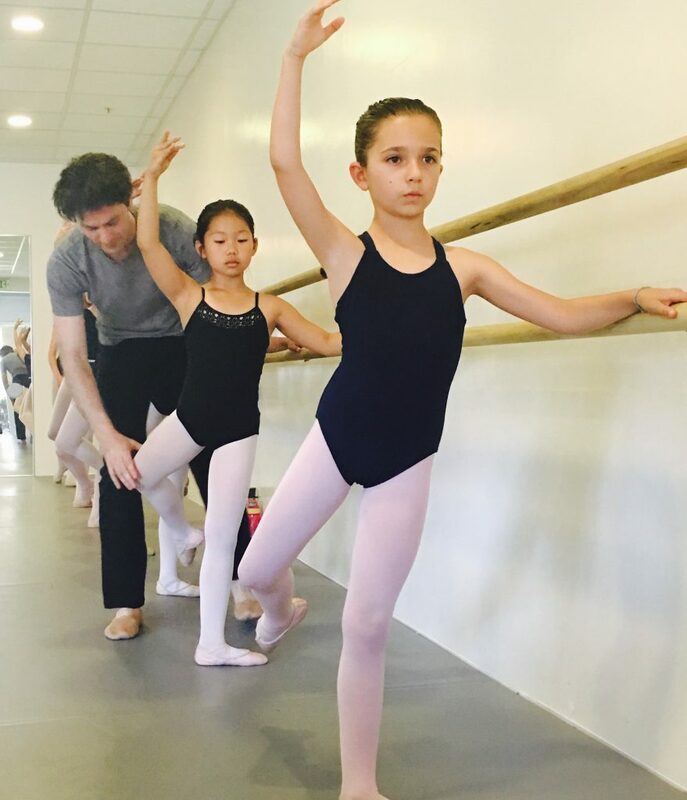 Dance Classes for serious talented students. 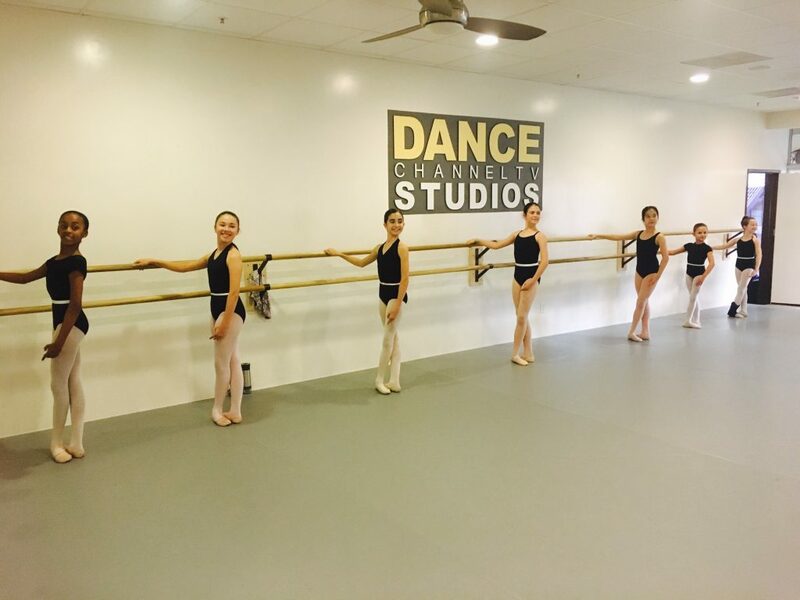 The Academy provides a comprehensive curriculum for the committed student, ages 8 and up. 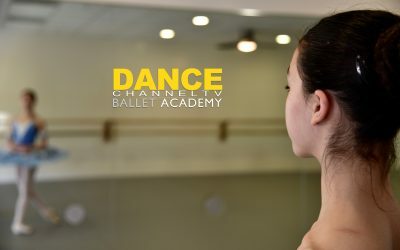 Please click on your level below for more information, to begin your registration, or to see our current class schedule. New students, please do not register until you have completed an assessment/trial class. 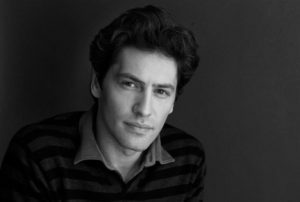 The Artistic Director, Arsen Serobian, a graduate of Moscow Choreographic Academy, created his selective unparalleled academy program to train and to guide the promising ballet student towards a professional career. 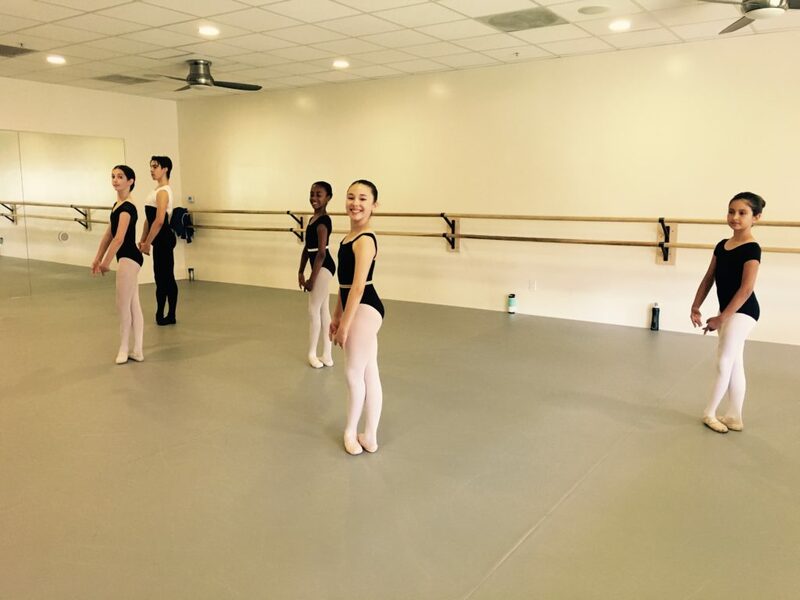 We are excited to offer academy classes ranging from Intermediate to Pre-pro levels. 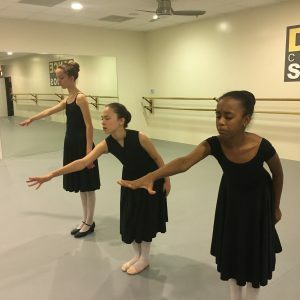 We also offer open “drop-in” classes for professional dancers as well as teens and adults who seriously want to learn proper ballet technique to understand the art of ballet. 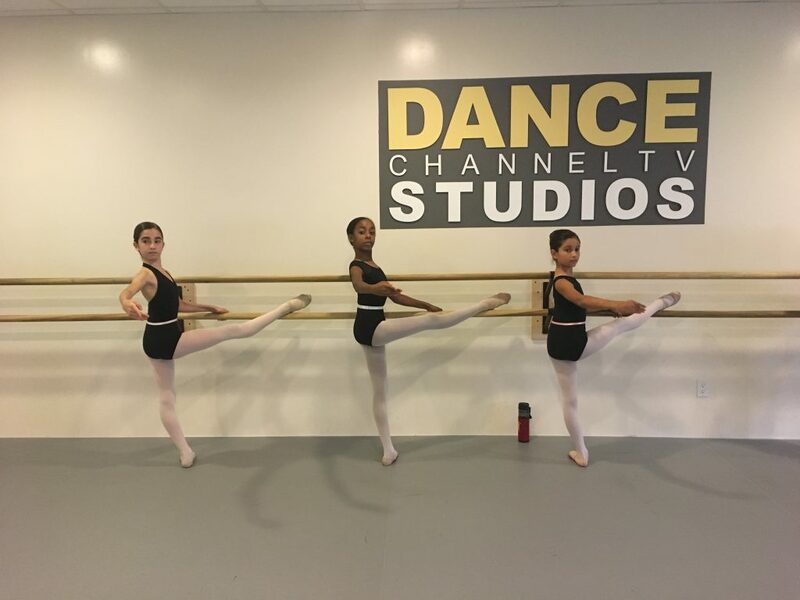 Pointe class is the part of classical ballet technique that concerns pointe work in which a ballet dancer supports her entire body weight on the tips of fully extended feet. 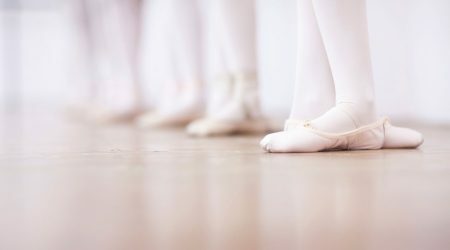 Pointe work is performed while wearing pointe shoes. 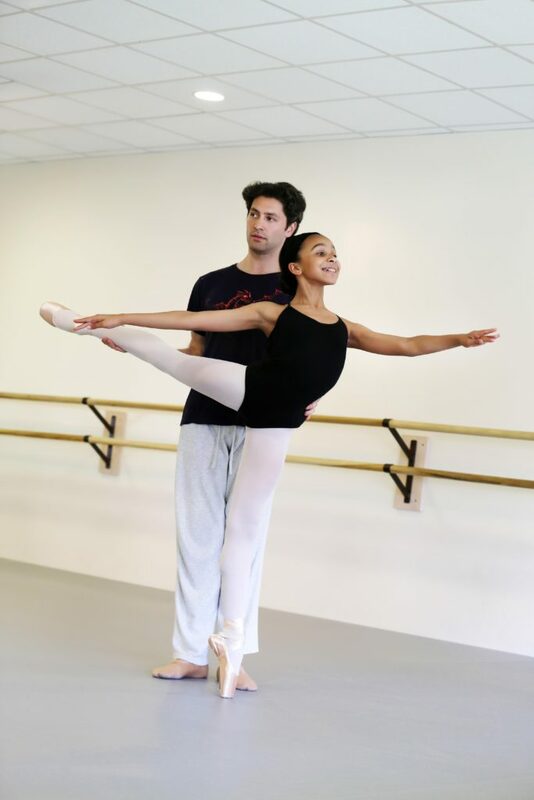 A dancer should never work in pointe shoes until their teacher has told them that they are ready to do so. 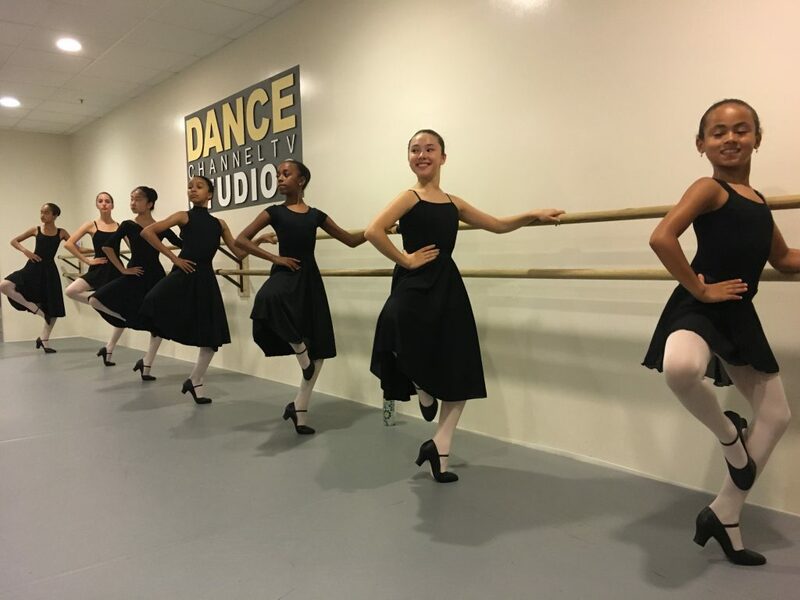 Pre-pointe class is taken in ballet slippers until the dancer has developed the strength and muscles necessary to go en pointe. Character dance is a stylized representation of traditional folk dances. 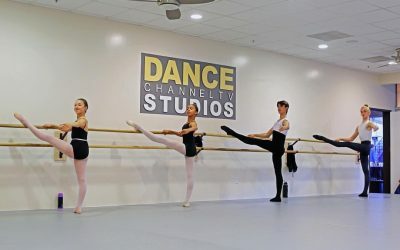 At Dance Channel TV Studios Character dances are taught to students beginning with the basic skills of coordination and style of folk dances from around the world. 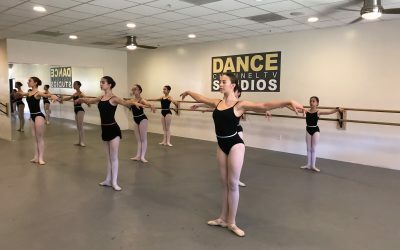 As the student develops in their dance training, character dance becomes a perfect blend between technical skill and emotion portrayed in their dance performances. 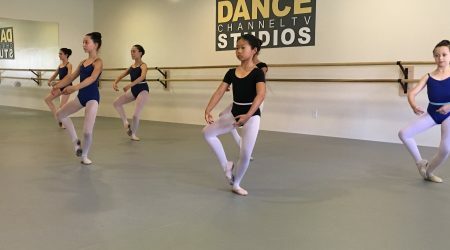 Learning the art of character dance at Dance Channel TV Studios will expose you or your child to many popular character dance adaptations including the national dances of Hungary, Russia, Poland, Italy, China and Spain. 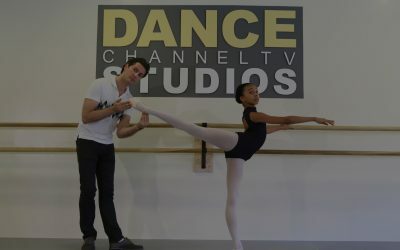 In the dance world “Character Dance” is often used in misleading ways that have no bearing to the origins of the dance. 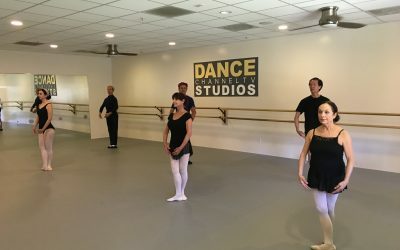 DCTVS teachers are familiar with the history of the folk-dances that the character work was developed from and teach not only the ‘moves’ but also the meaning and intent behind the dancesr. 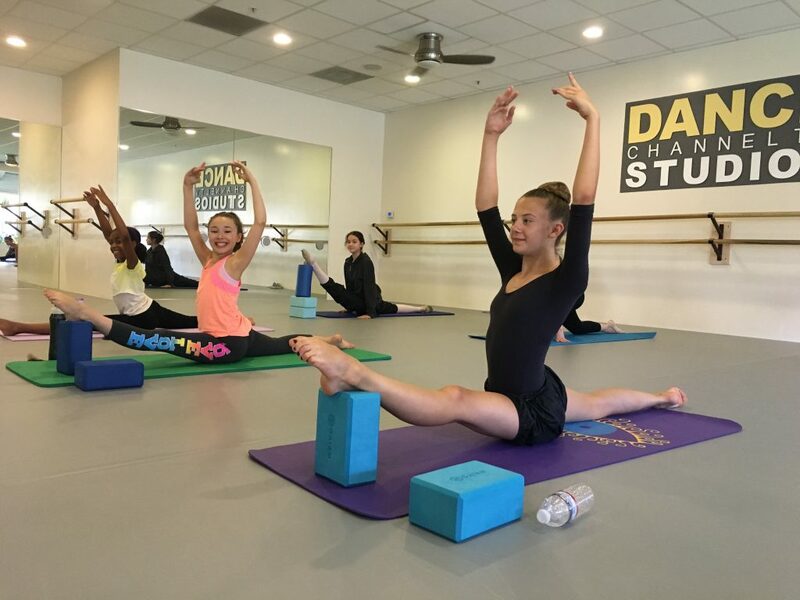 Strength training is important for a dancer’s overall ability and stamina. Strengthening the body’s opposing muscles is vital to avoid injury. Flexibility work is important so that the dancer’s movement seems effortless and light. 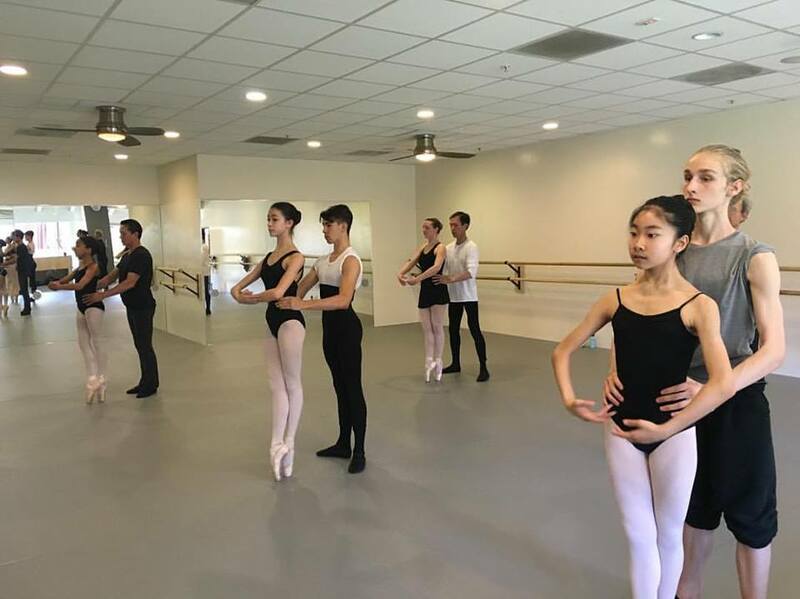 The combination of these two objectives in one class helps to create long flexible muscles often seen in Vaganova-trained dancers (rather than short tight ones) consistent with the goal of keeping a ballet dancer’s lines long, beautiful, and strong. 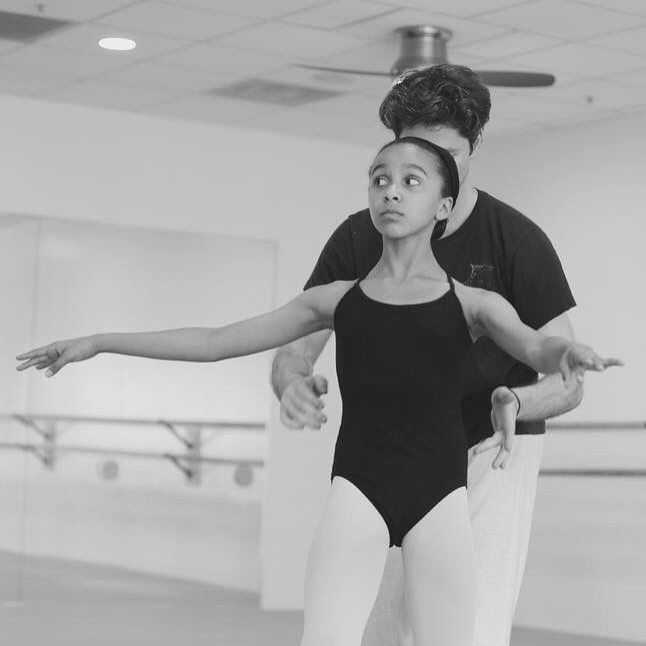 The Pas de Deux curriculum is designed to help dancers learn the art and skill of partnering. Usage of the hands for men, finding core support, balance and use of weight for coordinated movement quality are addressed. 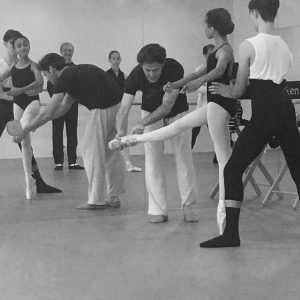 Students acquire partnering technique with the ability to work cohesively for maximum artistic and technical results while also learning repertoire that is pertinent to ongoing performances.